Always wanted to be a little more like Michael Jackson without the nose job? You’re in luck – his famous moonwalk is a lot easier than you think. You’ve been doing it ALL WRONG and have sufficiently made yourself look like a fool . This post is the well-kept secret you’ve been waiting for on how to accomplish your next and most impressive party trick. 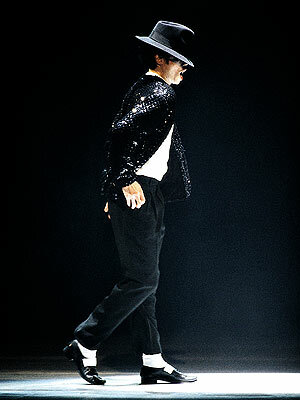 Again, a how to moonwalk for dummies guide, right now, online, for FREE. Get on it.